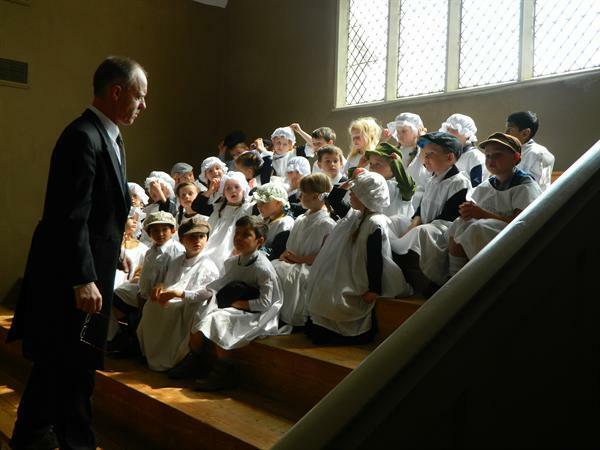 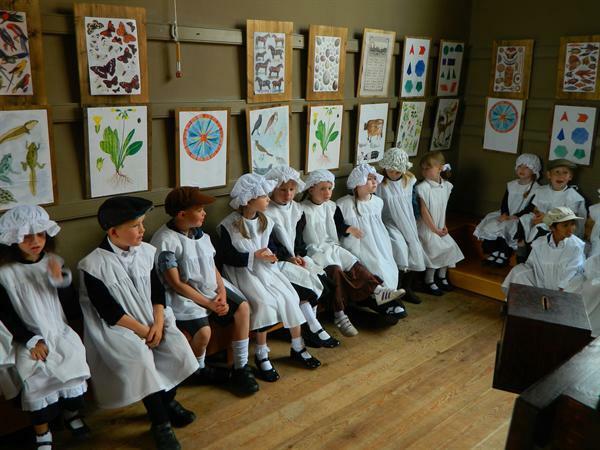 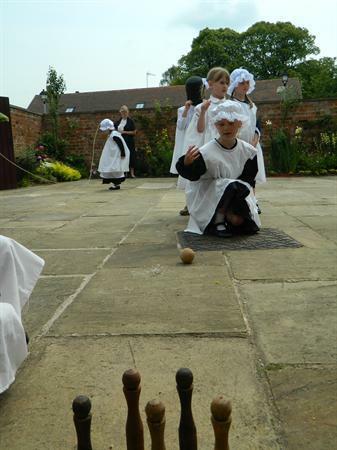 Class 2 have all enjoyed their class trip to Wilderspin Victorian School. 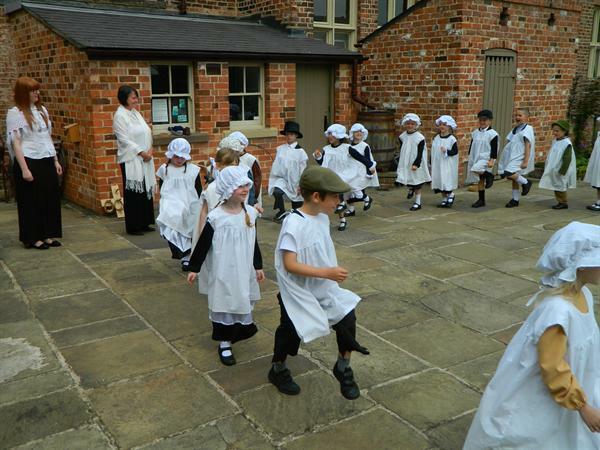 The children and helpers all looked fantastic dressed up in their Victorian outfits. 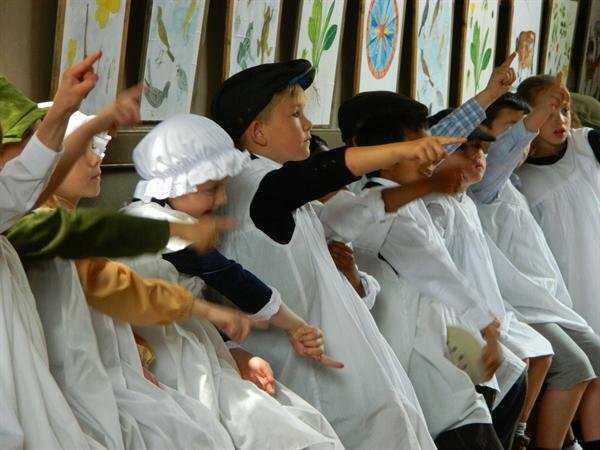 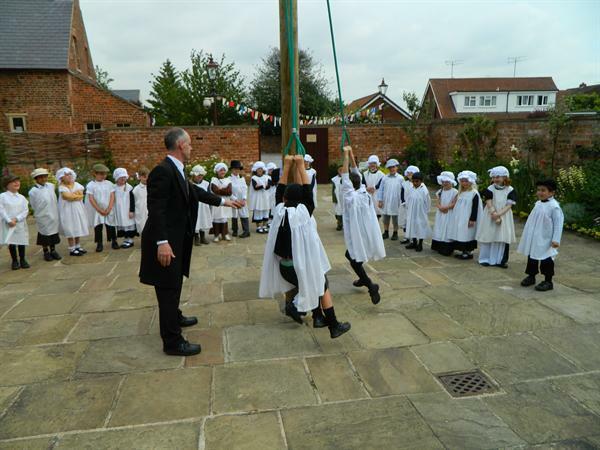 The children enjoyed taking part in Victorian lessons, a Victorian playtime, singing The National Anthem and being archaeologists. 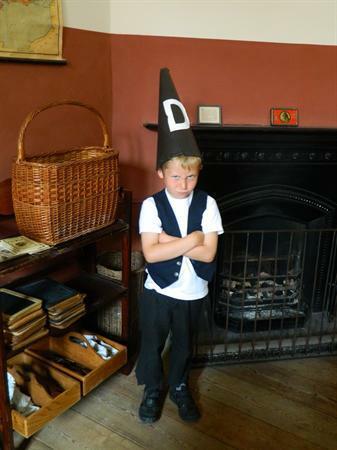 Please see Class 2 page for more photos.